Please note that these tips are specific to publishing a children’s picture book. If you’re looking to self publish something else (say a paperback book without pictures, for instance) the financial considerations are considerably less, but some of the other points will still apply. School is back in session, and it’s that time again for everyone’s favorite fall report: What I Did on My Summer Vacation. 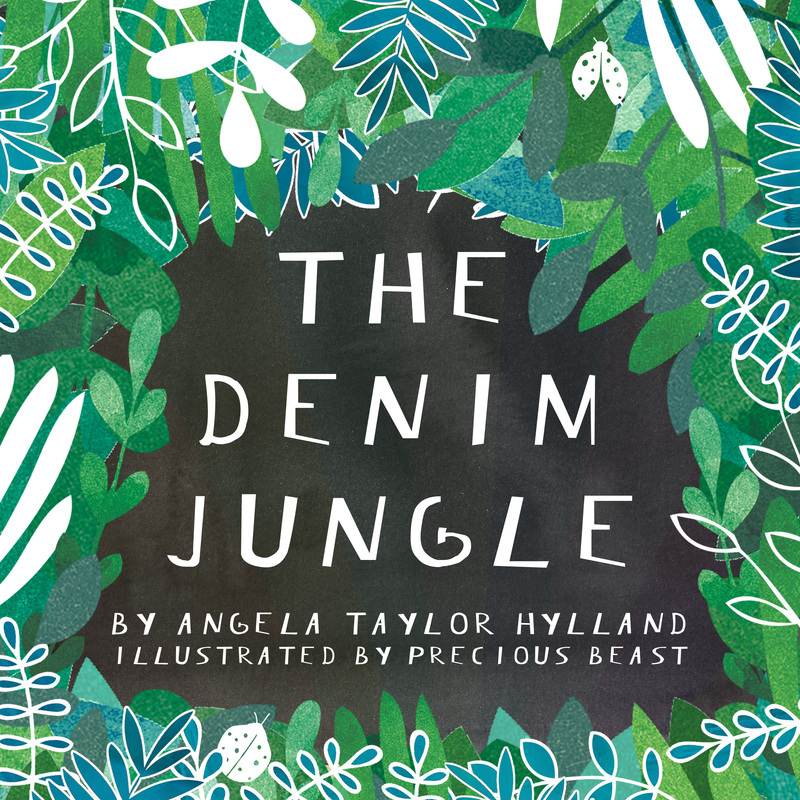 It’s been a wild summer for The Denim Jungle. We’ve traveled. We’ve partied. We’ve made friends. And, oh, how we’ve imagined—and crafted! Interested in having me come to your library, school, or event? I’d love to know more! Email me at thedenimjungle @ gmail.com. Publishing your own book? Hopefully this list will provide some ideas to help get your creation out there in the world for readers to enjoy. I’ve lost count of how many people have told me they want to make their picture book someday. That’s why I created a whole Writing & Publishing tips section on this site (under The Archive, upper right). Let’s make that someday now. One of the sticky points I ran into was digitally laying out my book. Once I had the final copy incorporated into the final art, there was definitely a “What now?” moment. Assuming you’re not a graphic artist, it’s intimidating! But it doesn’t have to be. In this post, I’m going to walk you through how to lay out a picture book with InDesign, step by step.